“We all want the results of change, but few of us want to go through the process of change.” Every client of mine has inevitably heard me say those words. The truth is, change is hard. Our habitual thoughts and behaviors are the result of many influences, and they reflect deeply held beliefs about ourselves, about others, and about life. 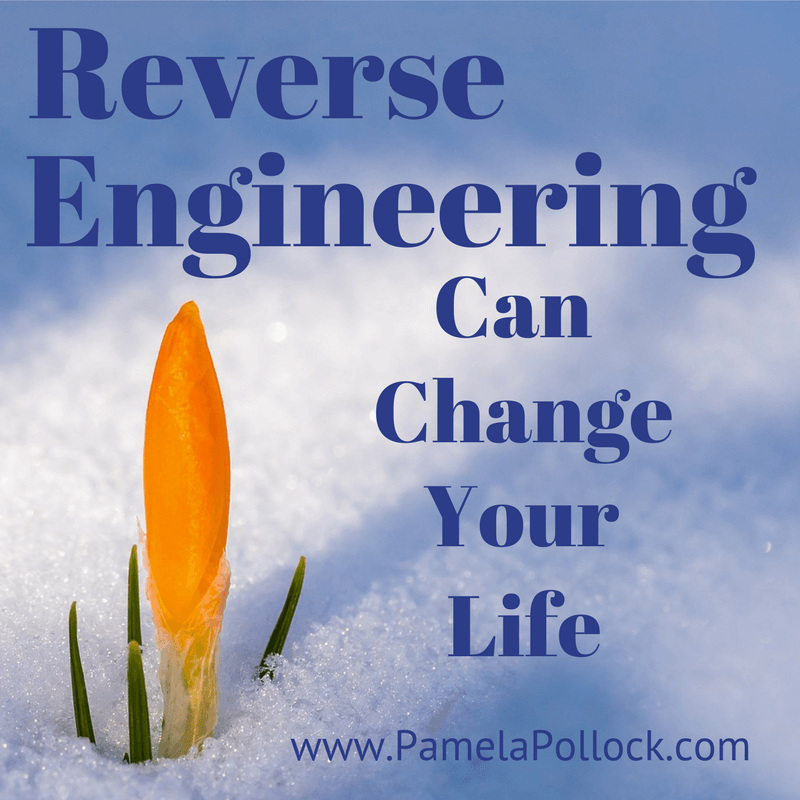 Over time I have developed and/or used a number of tools to help ease the pain of change, and reverse engineering is one of them. 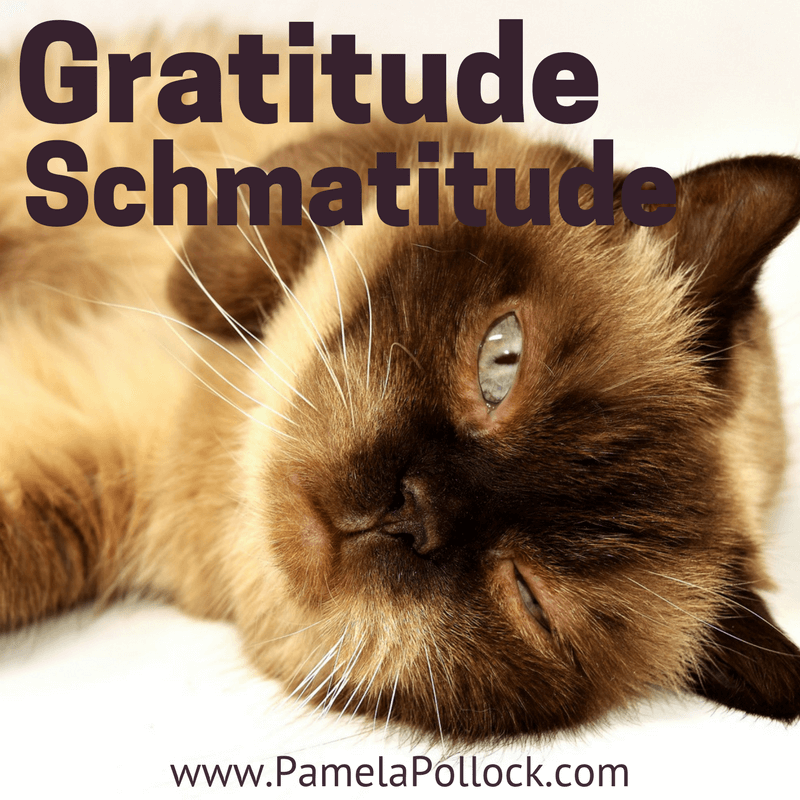 An attitude of gratitude is one of those ideas that was elusive for a good part of my life. I would metaphorically roll my eyes when I heard people talk about making gratitude lists and felt agitated when a workshop leader asked us to share things we were grateful for. I was always so focused on where I was going that I had little appreciation for the present. Thinking of something I was grateful for always felt so contrived. Pretty sad, huh? Perfectionist, who, me? It’s not one of those flags I like to fly, but there it is. 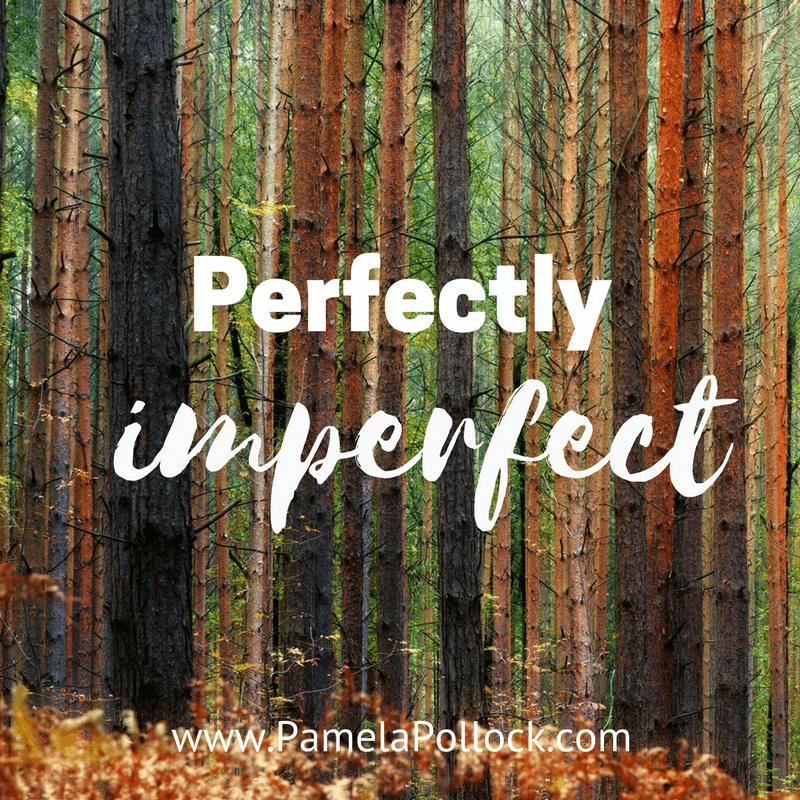 I hadn’t thought about writing my first blog post on perfectionism, but God had a different idea. He’s been bringing perfectionism to my attention in a big way over the past several weeks. During a recent morning prayer time, when the subject of perfectionism came up…again… I heard the Lord say, “I’ve just about written your first blog post for you, haven’t I?” . . .Great.